Featuring a nylon/spandex liner, the Ejendals Tegera Infinity 8802 Double Palm Dipped Handling Gloves combine quality synthetic materials with Ejendals' design expertise, resulting in a glove that is extremely flexible, comfortable and light, yet highly protective. 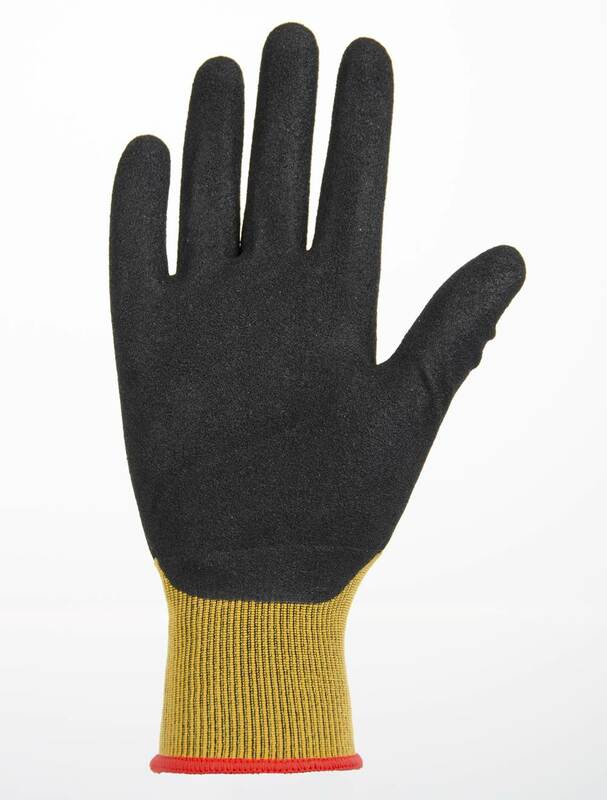 The Ejendals Tegera Infinity 8802 feature palms that are double dipped in nitrile and then a mixture of nitrile foam and waterbased PU (polyurethane), and then finished with a foam grip pattern. 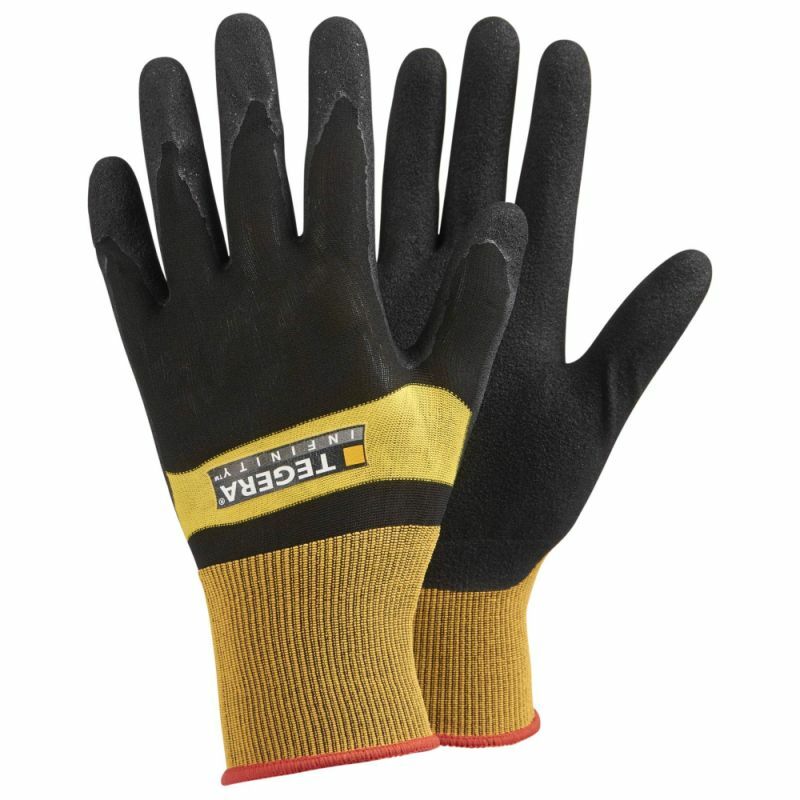 This makes the gloves' palms highly oil and grease resistant, which is ideal for handling tasks involving oily components or machinery. 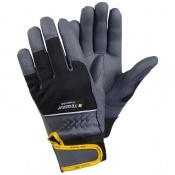 The Ejendals 8802 Palm Dipped Precision Work Gloves are able to withstand contact heat up to 100°C. While this is not enough to resist sustained high temperatures, it does provide peace of mind for mechanical or assembly line work, where objects can become warm. The Ejendals Tegera Infinity 8802 are available in six different sizes. Please consult the table below for details and select the appropriate size for you from the drop-down menu above. The Ejendals Tegera Infinity 8802 are suitable for machine washing at 40°C.